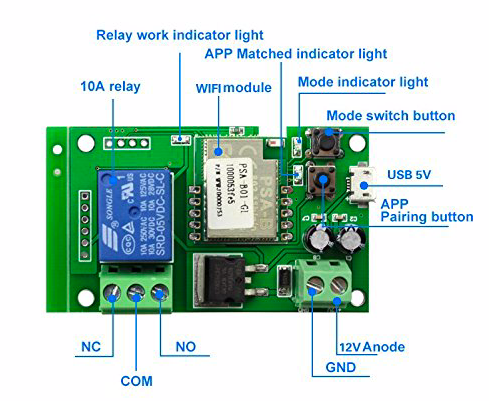 If you have dabbled in Home Automation you’ve probably heard of Sonoff. They make all manner of home automation devices. 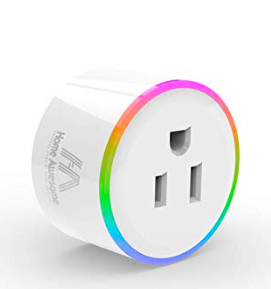 I’ve been largely ambivalent towards them as I prefer Z-Wave devices and hackable outlets to power most of my home automation needs. But I kept READING ABOUT THEM. Everywhere you turn on the Home Automation sites people are talking about Sonoff and something called “Tasmota Firmware”. 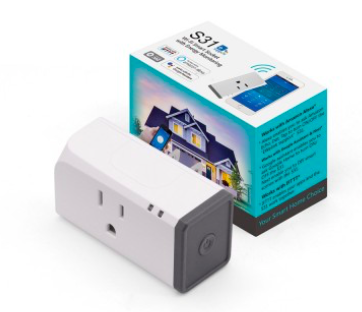 I decided to see what all the fuss was about and ponied up the requisite $11 for a Sonoff RF from Amazon. I’ve been on a 433 MHz device kick lately and I like the fact that radio controlled devices can work even when the network goes down. As long as a Raspberry Pi is on that delivers that radio burst…….BOOM……the lights go on and off. So I got one just to play with. The interesting thing to me is that not only is it 433 MHz radio controlled it also works with WiFI and if you flash it with Tasmota Firmware it will do MQTT as well. Okay, I’m getting slightly impressed here. 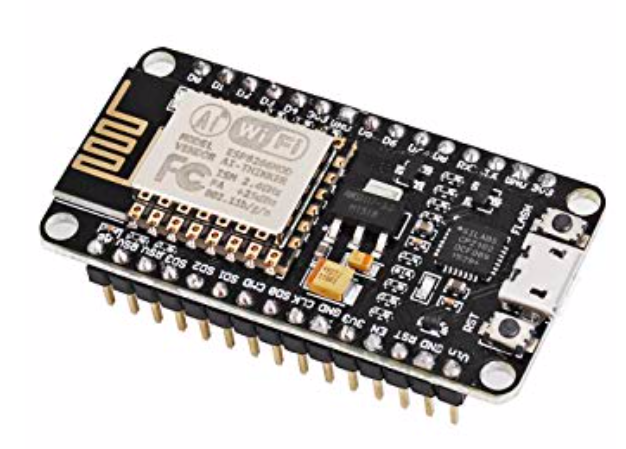 This entry was posted in ESP8266, Software on January 26, 2019 by John Hagensieker.